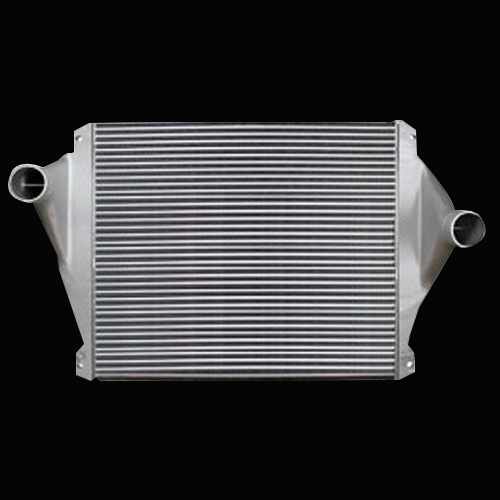 With the assortment of products, this Charge Air Cooler For Gas Engine has become an excellent choice for industries due to its effective uses. We use high technology and anti-corrosive factors to manufacture it. Thus, having the perfection in design, circuit construction and internal structure this cooler is bring in use for many Engineering and Electrical purposes. It is available to our customer in various dimensions and range, ensuring the quality, reliability and performance. The product is tested according to the set industrial norms with the help of R&D Department.